When it comes to scrumptious, healthy, gluten free no bake treats, this "Banana Walnut Date Ball" recipe offers a "big bang" with very little work! Mash up a ripe banana, throw it in the food processor with some nuts, dates and a few other ingredients, roll them in either chopped nuts or chocolate chips and voila- an amazing "Halloween Treat". I always make a double batch of these as they are not just for the kids! 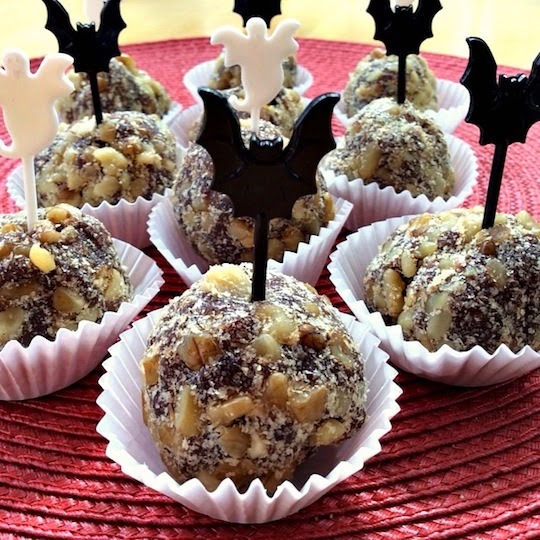 Additionally, this is a fun treat to make so have your kids roll up their sleeves and help you roll these into balls and then into the topping! 1 1/2 cups raw walnuts; Note: You can alternatively, use a mixture of several nuts if you chose. additional chopped walnuts for rolling the balls in Note: I used chopped walnuts, however some other options are coconut or chocolate chips. In a food processor blend dates, banana, cinnamon and water. Pour the mixture into a large bowl, add the coconut and almond flours and mix together. In the food processor blend the walnuts and flax seeds. Mix the nut mixture into the large bowl as well. I found it easiest to use my hands to mix it all together. Lastly in the food processor, blend the additional walnuts and an additional 1/2 teaspoon of cinnamon. Roll one tablespoon of the dough mixture into about 20 balls. Roll each ball in the walnut and cinnamon mixture. Refrigerate until ready to serve. Sounds simple to make and so tasty with such healthy ingredients.. Thanks for sharing on Real Food Fridays. Pinned & twitted. Thanks Marla! have a great day! Yes I remember those oatmeal cookies that my Mom used to make and they do have fond memories. I love your little ghosts that you added. Thanks for sharing on Real Food Fridays. Pinned & twitted. Marla, thanks for visiting and also for hosting "Real Food Fridays". Have a great weekend! This is similar to a dessert I make (http://reallifehealthblog.com/fudge-balls/) but I've never added bananas. That sounds good! How long do they last? I love the date and walnut combination, these balls look sooooo goood! 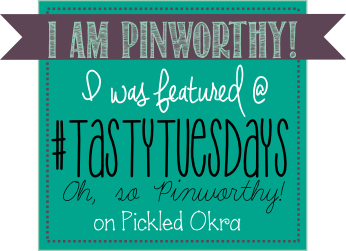 Hope you are having a fantastic weekend and thanks so much for sharing your awesome post with Full Plate Thursday. Thank you. Love Full Plate Thursday! Thanks for hosting! 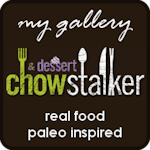 That is delicious and healthy recipe, I would love to make it for my self, thanks for sharing with Hearth and soul blog hop. pinning. Thanks Swathi! 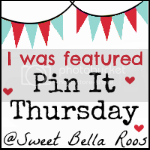 So happy to have found Hearth and Soul blog hop! So many wonderful recipes! Thanks for hosting!